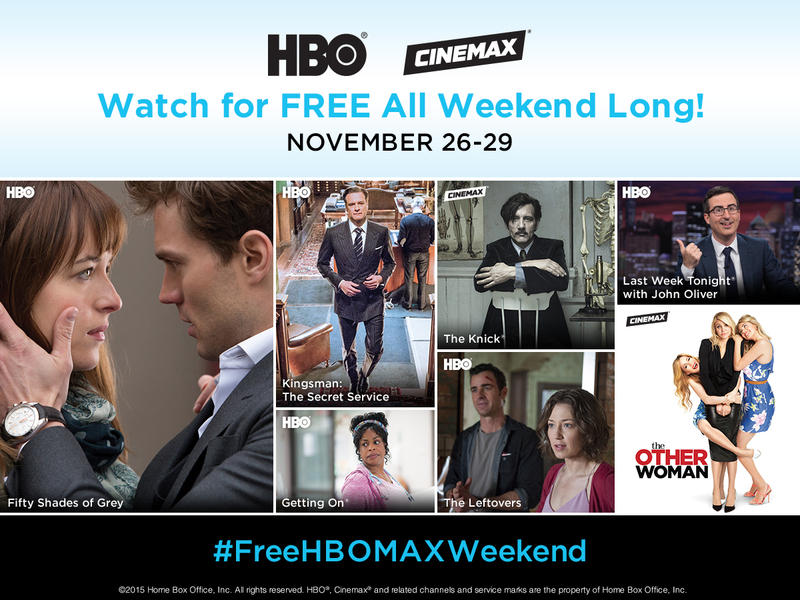 Watch HBO® & Cinemax®—Free All Weekend Long! Binge watch four FREE days of addictive original series, the biggest movies, smart talk shows and more— all in stunning HD. Tune in to FusionTV: HBO Channels 316-320 and 716 in HD, Cinemax Channels 323-330 and 723 in HD.